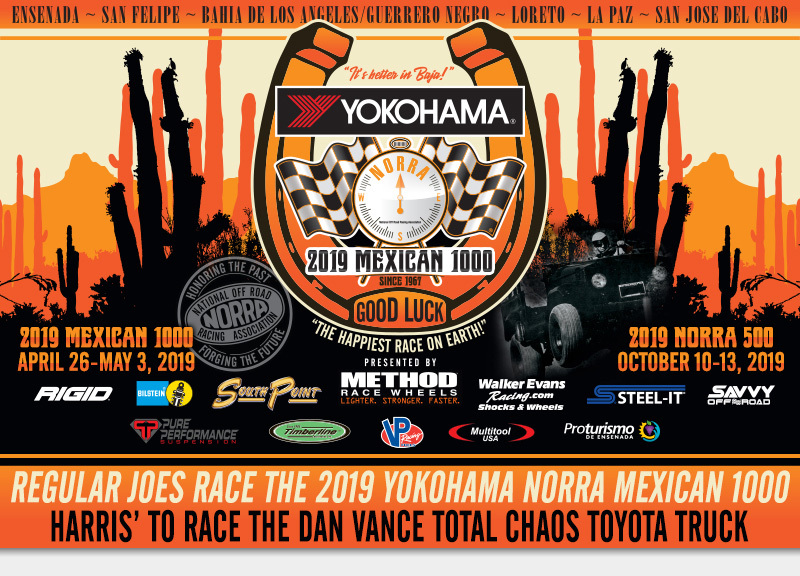 NORRA: 2019 YOKOHAMA NORRA MEXICAN 1000: Regular Joes Race The 2019 YOKOHAMA NORRA MEXICAN 1000! The NORRA Mexican 1000 is such a unique event. 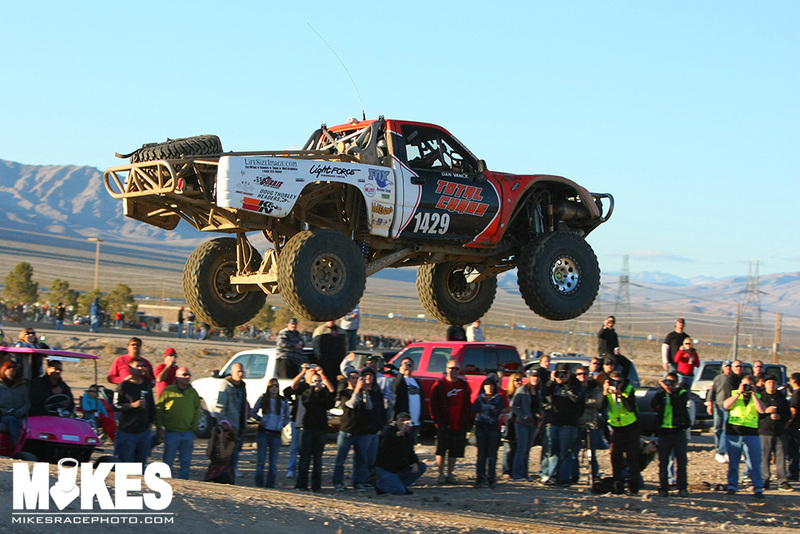 The list of competitors reads like a who’s who of offroad racing icons, but they are not the only ones who show up every year to take part in the fun. Countless “Regular Joes” come down to have a go at racing, take in the incredible sights, and rub elbows with the greats. Typically, in order to race against the best, you’d have to get yourself an unlimited class race vehicle worth about three quarters of a million dollars. Then you would need to assemble an entire crew of hotshots, and outfit them with loads of tools and equipment. You will also need some type of shop space, several support vehicles, and of course, a helicopter. Once you have all that in place, you are ready to get started. Fortunately, NORRA makes it much simpler, and much cheaper. Chances are you already have an offroad vehicle that would fit into one of their classes. There are classes for cars, trucks, bikes, and UTV’s. Many competitors seek out an older vehicle, fix it up, and compete in some of the vintage classes available. This is a great way to go as it is a load of fun, and helps to preserve the rich history of offroad racing. Many times you can purchase a vehicle that has great history behind it, but is no longer being raced. 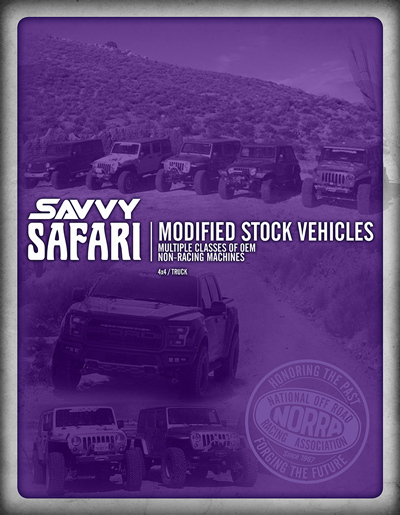 As a general rule, offroad race vehicles are built to last, and are designed to be simple, and easy to work on. They make great projects that can be enjoyed all year long. You can take trips to the dunes, go trail riding, or clean them up and go to a car show. 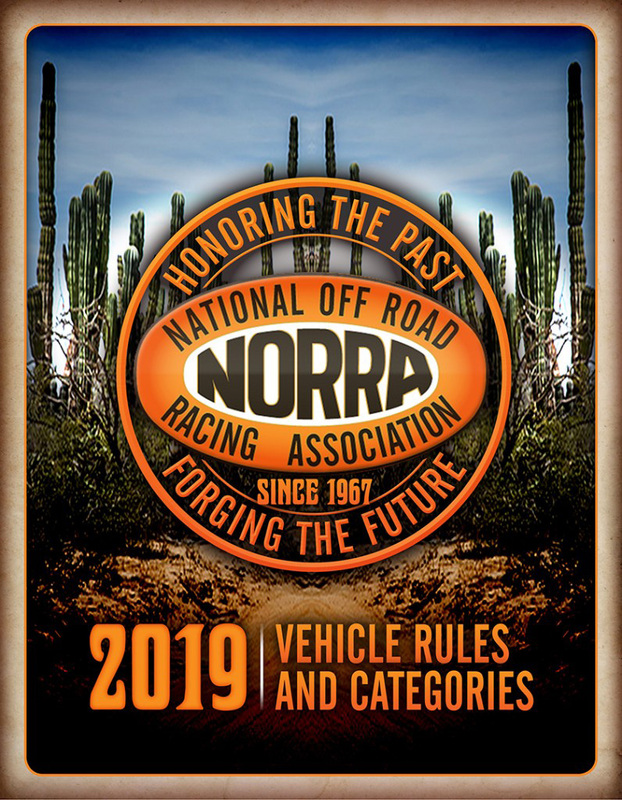 Vintage race vehicles always draw a crowd wherever they go, and NORRA is no different; it’s a rolling car show in addition to being the most fun you will ever have. As they began completing the stages of the rally, each brother took a turn navigating as Tom drove the truck. 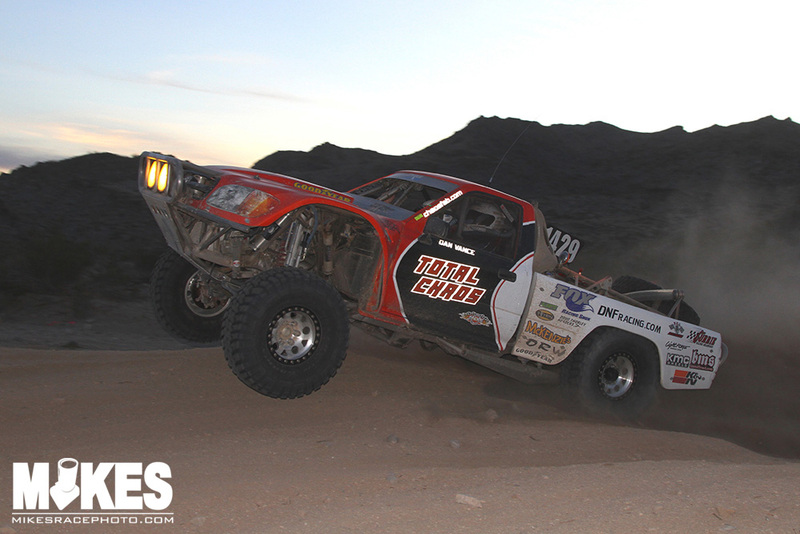 On stage 3, the two brothers were in the truck with Todd driving, and Darin navigating. Anyone who has a brother can probably relate to what happened next. These two had been competing against each other their entire lives, so right out of the gate, they were shouting at each other. Then they were punching each other in the arm. After blowing a couple turns, and almost tipping the truck over, they figured out how to get along, and settled into a rhythm. The navigator helps the driver by calling out the turns and terrain ahead of time. Once you get it down, it’s a lot of fun. It didn’t take them long to figure it out, and it’s second nature to them now. They managed to put in a fast time in that section; so fast that it caught other people’s attention. They had been out having a beer and bench racing with others when they walked back to their truck. There was a guy leaning against it who asked them “is this your truck?” He had the times and commented that they had beaten his time, and congratulated them on a fast time. That guy was Andy McMillin who was driving the iconic Macadu class one car that his uncle Mark McMillin made famous. It runs a Porsche flat 6 engine and is known to be brutally fast. The Harrris’ race in 2010 continued to go well. They finished second overall behind Baja Bob Gordon; beating Andy McMillin, and Parnelli Jones. How many of us can say the same? 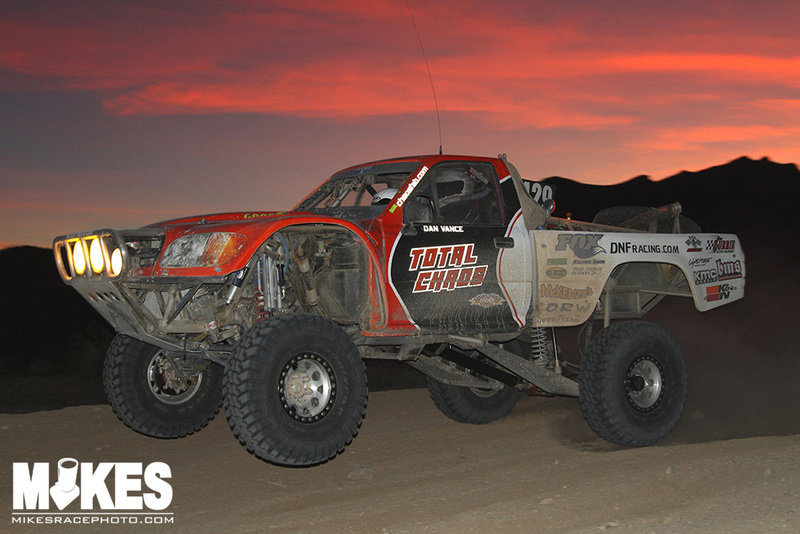 This year, they will be racing an iconic truck in the Mexican 1000. They purchased Dan Vance’s Total Chaos 1400 class Toyota. Dan Vance became an icon with the “flatbiller” crowd by going big wherever he went. Flatbillers were known for the trucker hats they wore with the bill left perfectly flat. They are into tattoos, freestyle motocross, and anything else that is fast and exciting. They build their own trucks that constantly evolve to go faster and higher. They created an entire genre of grassroots racers that redefined offroad racing. Typically they have a steel cab and working doors, but anything else goes. Tons of wheel travel makes them fast in the rough. It will be fun to see how Tom, Todd, and Darin do with the new truck this time down. 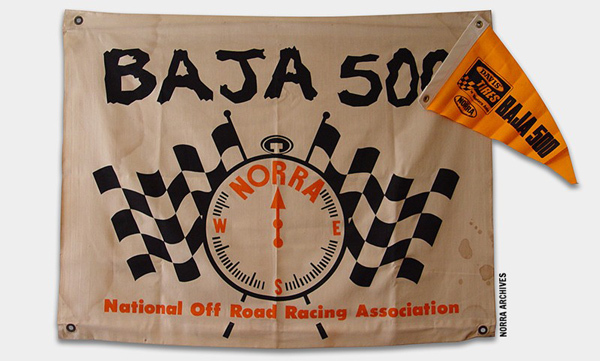 NORRA’s Mexican 1000, “The Happiest Race On Earth! ", is entirely about having fun and creating memories that will last a lifetime. You will experience the most stunningly beautiful Baja scenery as you make your way down the entire length of the Baja Peninsula without the incredible stress and lack of sleep associated with a typical peninsula run. After each day of racing, you will have enough free time to experience a different location in Baja with your friends and family. Each overnight stop has its own unique charm and character. There will be some race sections where the bikes and cars will run separate, but all competitors will be staying in the same towns and attending the same events every night. There is still time to get your entry in and be a part of something truly unique. Dust off your car, bike, or UTV and join in on the fun. 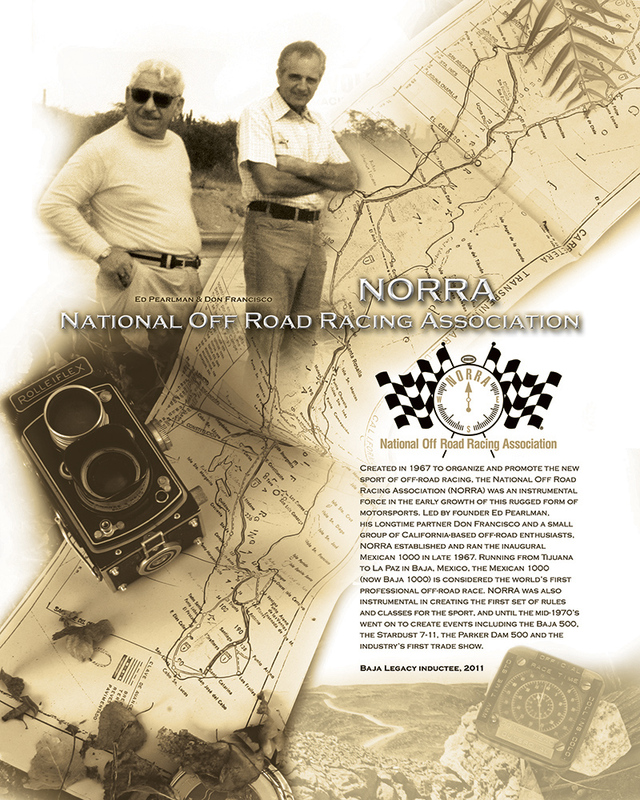 Race dates, sign-up information and much more can be found at www.norra.com Don’t wait, do it today!